Exciting news! It seems our fave guy has a new project on the horizon! 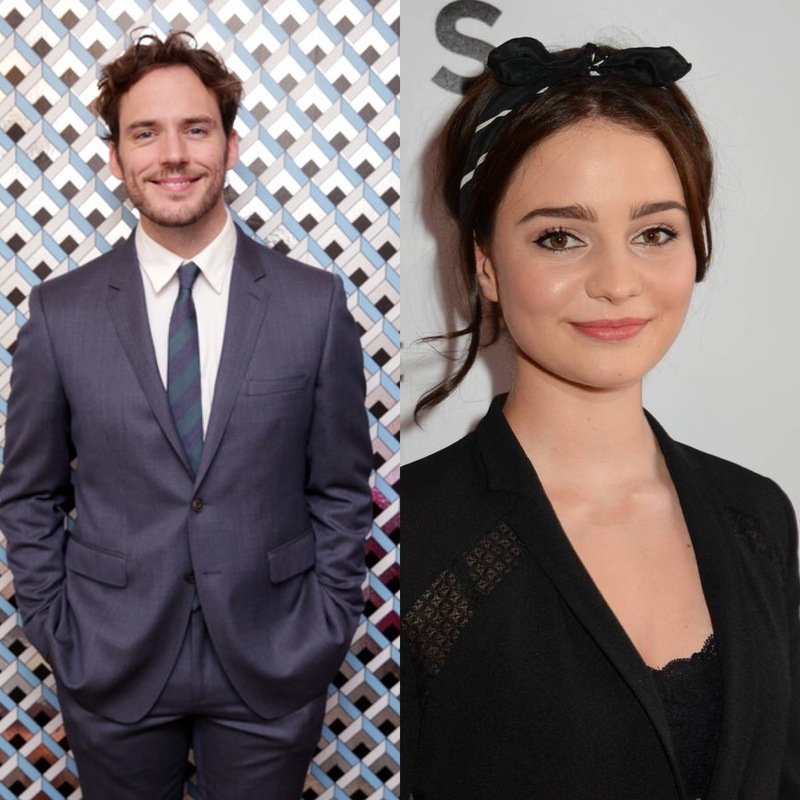 According to Variety Sam has signed on to star in thriller The Nightingale alongside Aisling Franciosi. Synopsis: Set in Tasmania in 1825, “The Nightingale” follows a 21-year-old Irish female convict who witnesses the brutal murder of her husband and baby by her soldier master and his cronies. Unable to find justice, she takes an Aboriginal male tracker with her through the hellish wilderness to seek revenge on the men. Production is due to begin this month in Tasmania, Australia. What another brilliant, different & challenging film for Sam to take on! We are excited to hear more about the film & on the role Sam will play in it! Keep checking back with us for further info as & when we get it!